In the world of flagships we have some that are all about flamboyance plus high flying prices and flagship killers which are all about bringing some wicked awesome specs at rock bottom prices while making certain compromises like the build quality, post service sales to name a few. But there are some which somewhere in between and more close to the latter – they have been around making many different devices around a while, make phones with a decent build quality, get the pricing so sweet and provide a very good post sales service. Yes you might have guessed it right – we are talking about companies like ASUS, Motorola, Lenovo and the likes. While the specs are great and the pricing too is very competitive, so much so that people will now start thinking of a Zenfone 2 while they consider other phones in the price range like the elusive OnePlus One, Xiaomi Mi4, HTC 820 and so on. This is really another move in the right direction for ASUS in India especially where it has been so successful. The design is quite good and so is the build quality. We experienced the Zen UI in the earlier versions of Zenfone and we must admit that it is a good OS when you consider the range of useful features it provides like the options in the camera app, the customization options, the lite mode to name a few. The UI however needs to be spruced up to a level where other players like Xiaomi are providing but well one does not get to have the best of all worlds! There are few gripes however in the first looks – the volume rockers are moved to the back (yes just like in the LG G2 and G3) and we wonder why ASUS would do this! Majority of the users are not huge fans of this but that is what ASUS is trying to do here. The capacitive buttons on the hardware do not light up (no LED) and this is a real bummer. 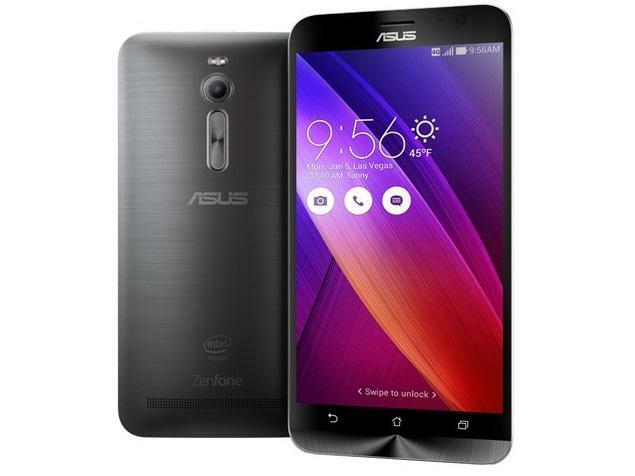 We can understand if its an entry level phone like the Redmi 2 or the Lenovo A6000 but come on ASUS! this is your flagship series and the LEDs should’ve been provided. 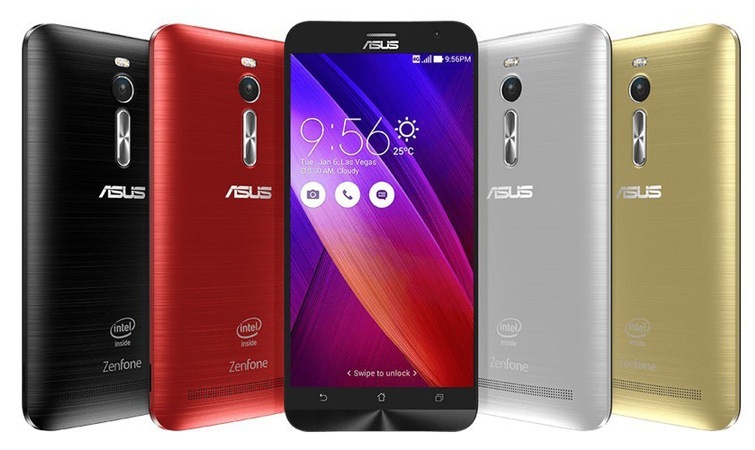 With the tiny quirks on the Zenfone 2 including the prices of the many different models which can get so confusing, the price at which it is being offered is a good deal given the fact that ASUS has very good post sale service. We will wait to get our hands on the Zenfone 2, test it our thoroughly and be back with a detailed review and tell you if its worth getting this one! Until then, Zen-Out!